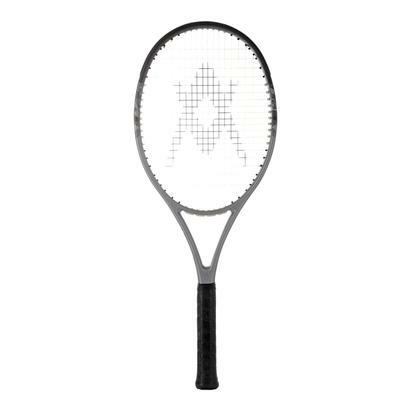 Buy 2 or more $109.95 each. 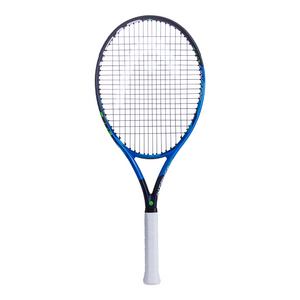 Buy 2 or more $89.95 each. 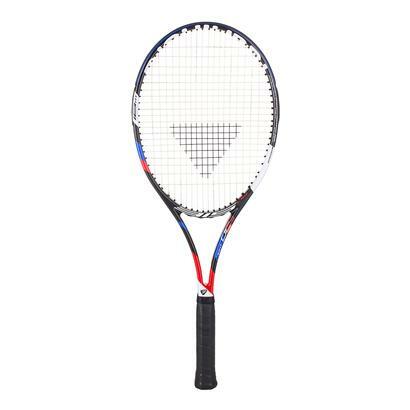 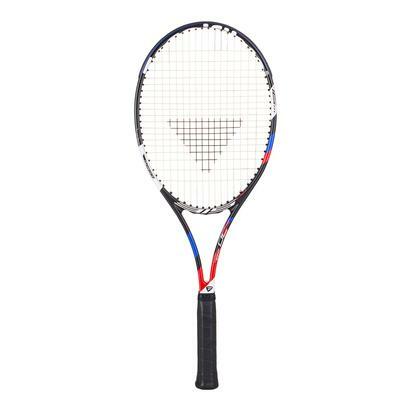 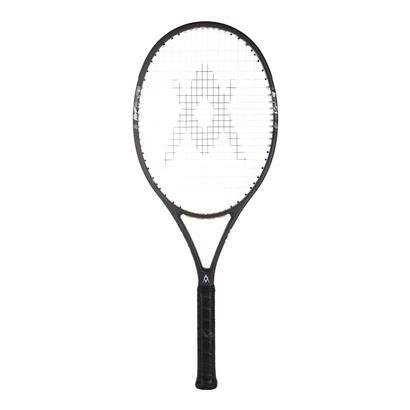 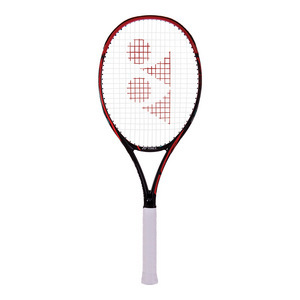 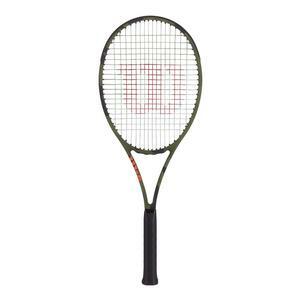 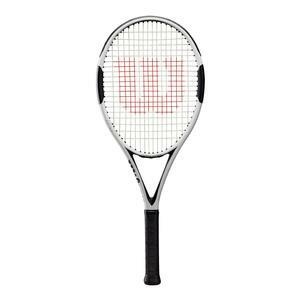 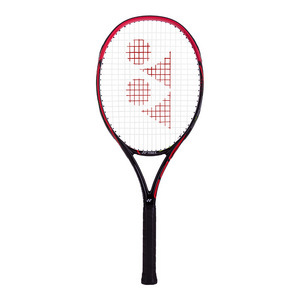 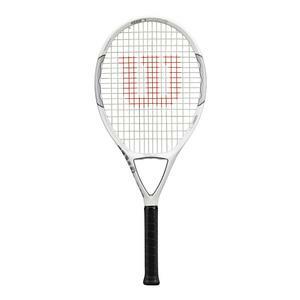 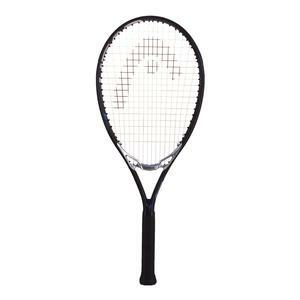 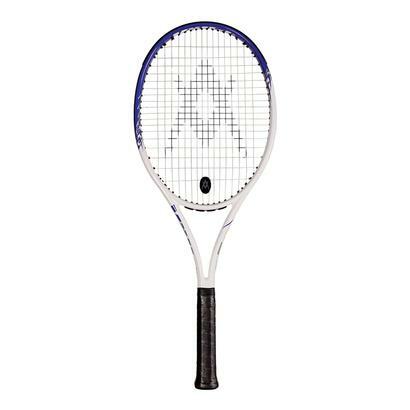 Buy 2 or more for $149.99 per racquet. 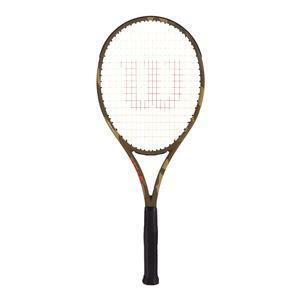 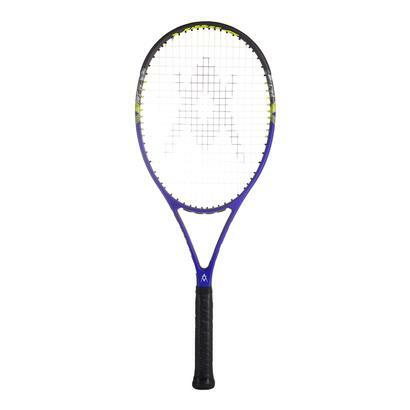 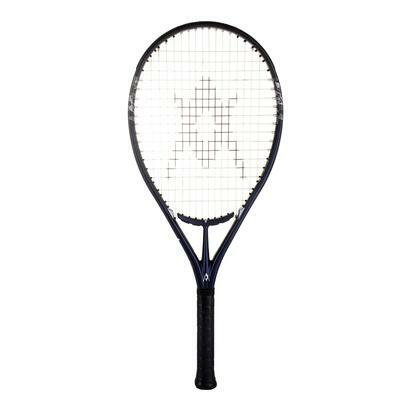 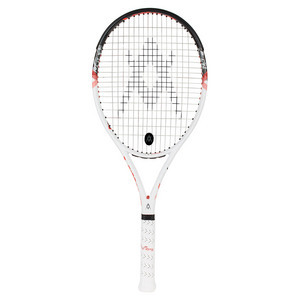 Buy 2 or more for $199.99 per racquet. 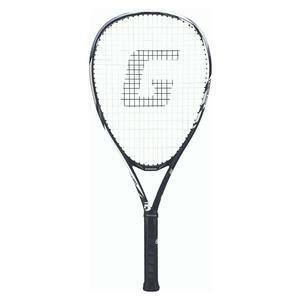 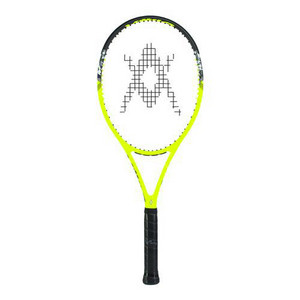 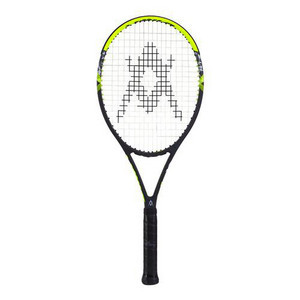 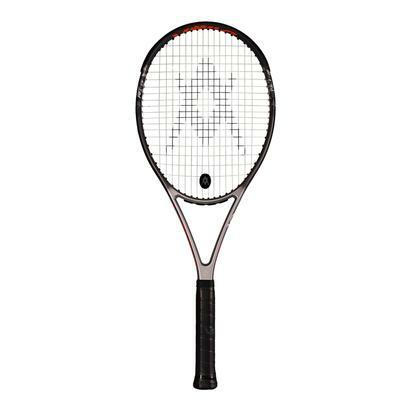 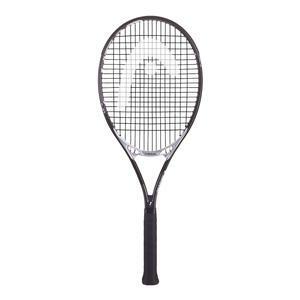 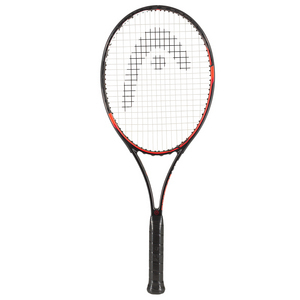 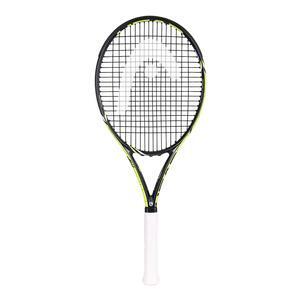 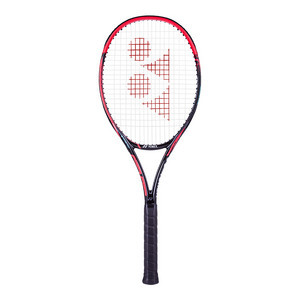 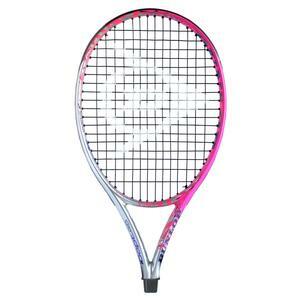 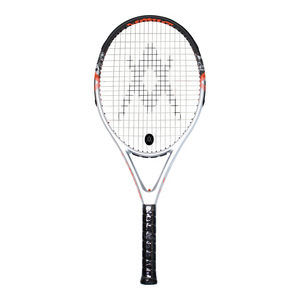 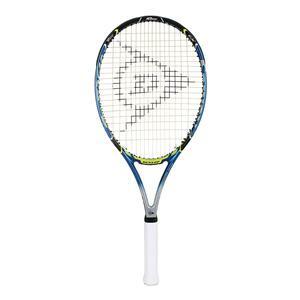 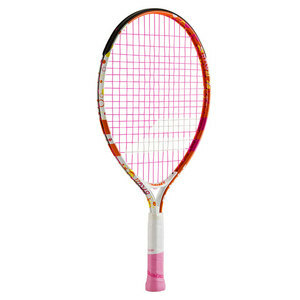 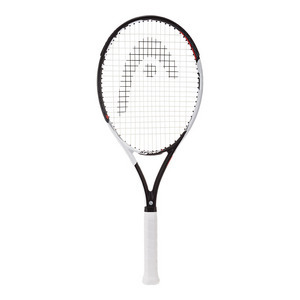 Buy 2 or more for $159.99 per racquet. 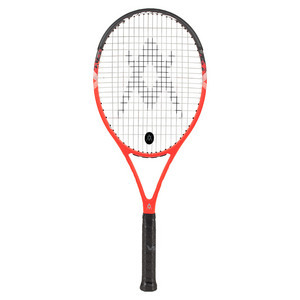 Buy 2 or more for $89.99 each.